David shares great insights on Hiring correctly. 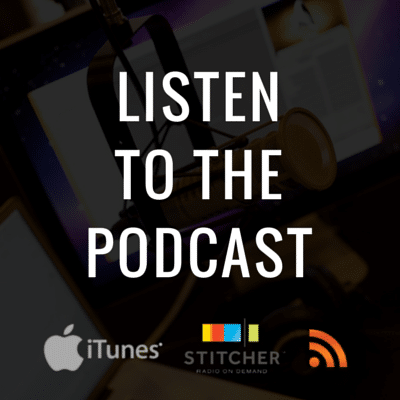 Click here to subscribe and listen via iTunes, RSS, or Stitcher. What steps should you take to safeguard your business? Join us as David Hoff share numerous tips and insights on hiring do’s and don’t for your business. 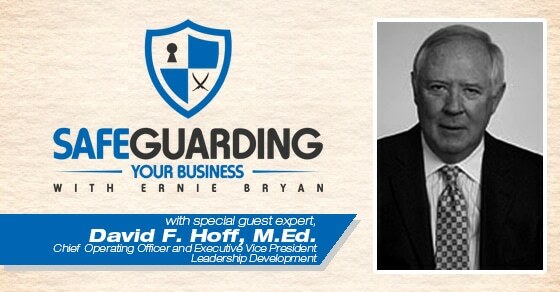 On episode 17 of Safeguarding Your Business, we talked about all things hiring, interviewing, and on boarding tips. I thought it would be good for you guys to hear straight from a practitioner in the field. The subject at hand is David Hoff. David is Chief Operating Officer and Executive Vice President of Leadership Development for EASI-Consult. He leads organization transformation projects for private sector companies and large public sector agencies of the Federal government. These large-scale interventions often combine both the assessment and development disciplines of EASI·Consult®. David spent 17 years at Anheuser-Busch Companies, Inc. as Director of International Human Resources, Director of Human Resource Development and Selection, Manager of Management Development and Training and Organization Development Consultant. What are the biggest issues in the area of employee screening and hiring. What is the difference between behavioral and technical competencies or skills. Which interview technique is best, individual or group interviews. Getting consistency in what the interviewers are evaluating. Thoughts about testing for pre-employment screening. Should you use it? Immediate next steps to take after a candidate accepts your offer for employment. I value every review I receive, and often read them out on the show. If you take the time to leave one, THANK YOU!